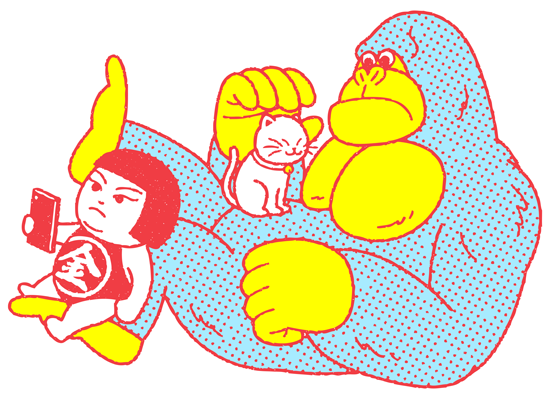 I absolutely love Japanese artist Kimiaki Yaegashi aka Okimi's art. 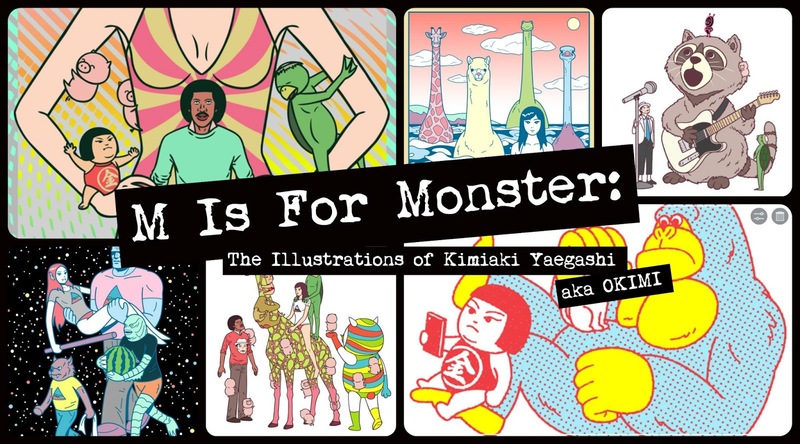 I have been following his crazy monsters and pizza infused illustrations since the mid-2000s back when it was still fashionable to store your photos on Flickr and Facebook was only for college students! 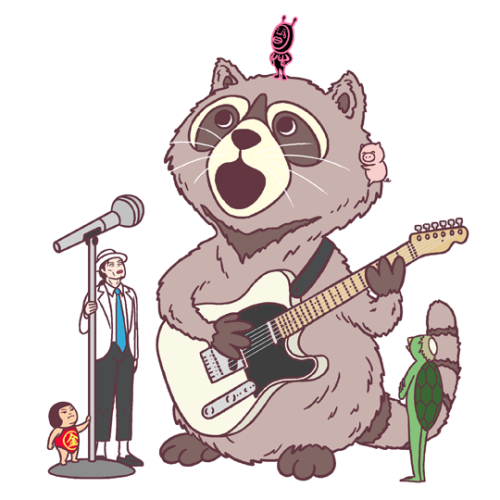 When I emailed Okimi for permission, I got the following adorable response, "I am happy that you like my works. And I accept your request." Based out of Tokyo, Okimi's professional career began in 1998. His art has been used all across the world in magazines and websites and on pretty much any kind of merchandise you can imagine. 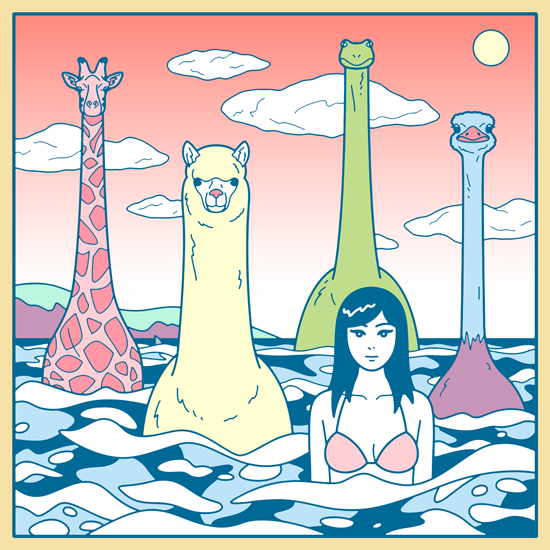 In 2013, his first book Nippon Clipart came out. 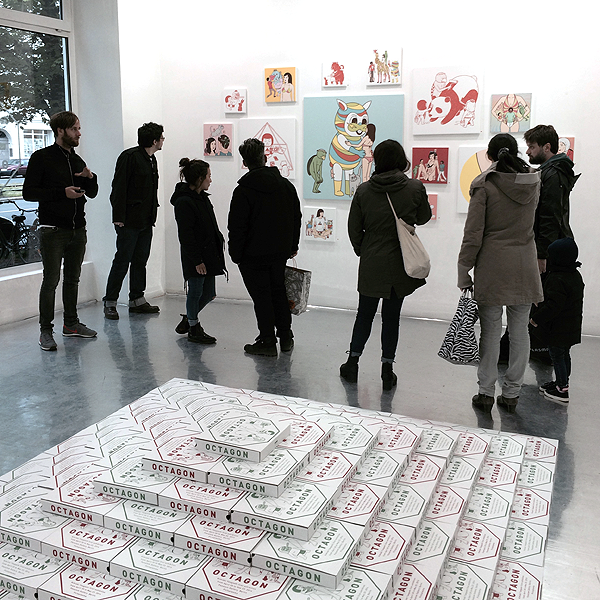 And in 2014, Okimi had a prestigious solo exhibition called "OCTAGON" in Berlin as part of Pictoplasma Festival. 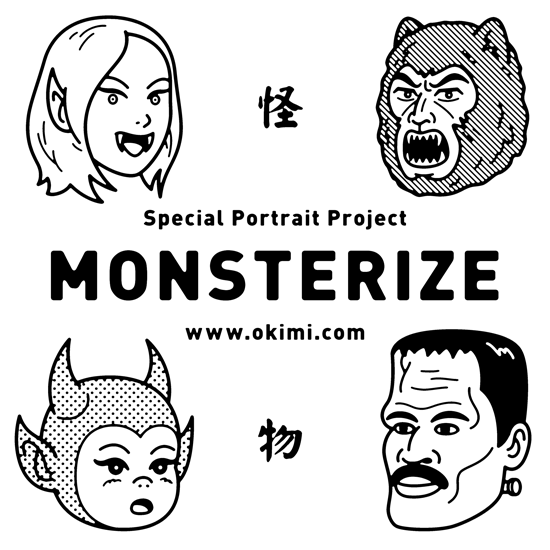 Right now, if you hurry, you can get in on Okimi's latest project: MONSTERIZE! 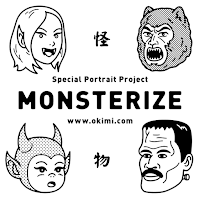 Okimi will turn your face into pretty much any monster of your choice. Commissions close on June 30th, though, so don't procrastinate! If you want to go explore the wondrous world of Kimiaki Yaegashi on your own, I suggest his Website, Tumblr, Twitter, Behance, and Facebook. 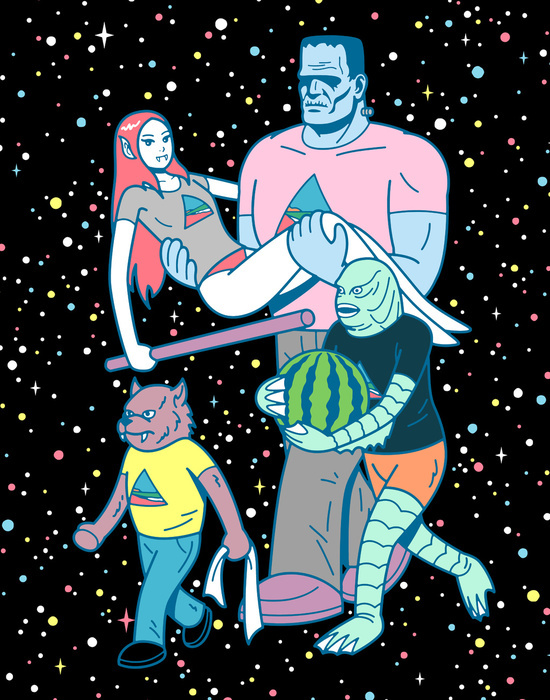 Or, if you have a few dollars, go buy yourself something awesome at his Society 6 shop!